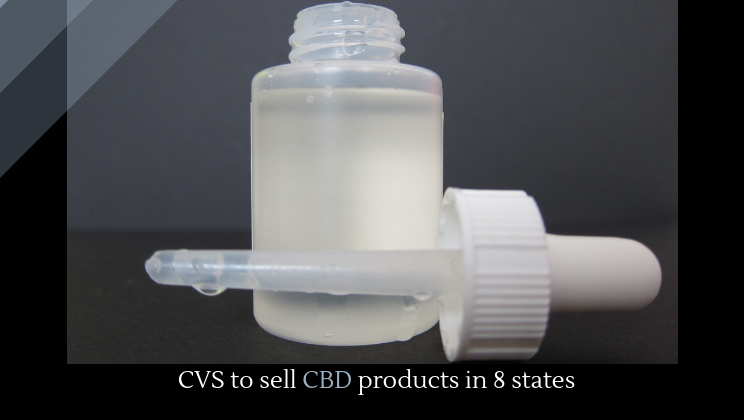 The pharmacy giants CVS is set to start selling CBD oil in 800 stores across eight states: Alabama, California, Colorado, Illinois, Indiana, Kentucky, Maryland and Tennessee. CVS will sell a variety of topical cannabidiol products––things like creams, sprays, and roll-ons, as “an alternative source of relief” for pain. Cannabidiol, or CBD, was already everywhere, even before CVS announced that it would sell it. Hemp is now a legal crop, which is leading some to hope that CBD is now going to be federally legal (not the case). Some people swear that CBD is a miracle cure, while others thing it’s snakeoil. Which is it? So before you rush to your nearest CVS, maybe read this New York Times article, which points out that CBD is so unregulated and understudied that, for now, it might be best to save your money.